Flavor: Mixed flavors of Orange, Lemon, Lime, Grapefruit and Melon. 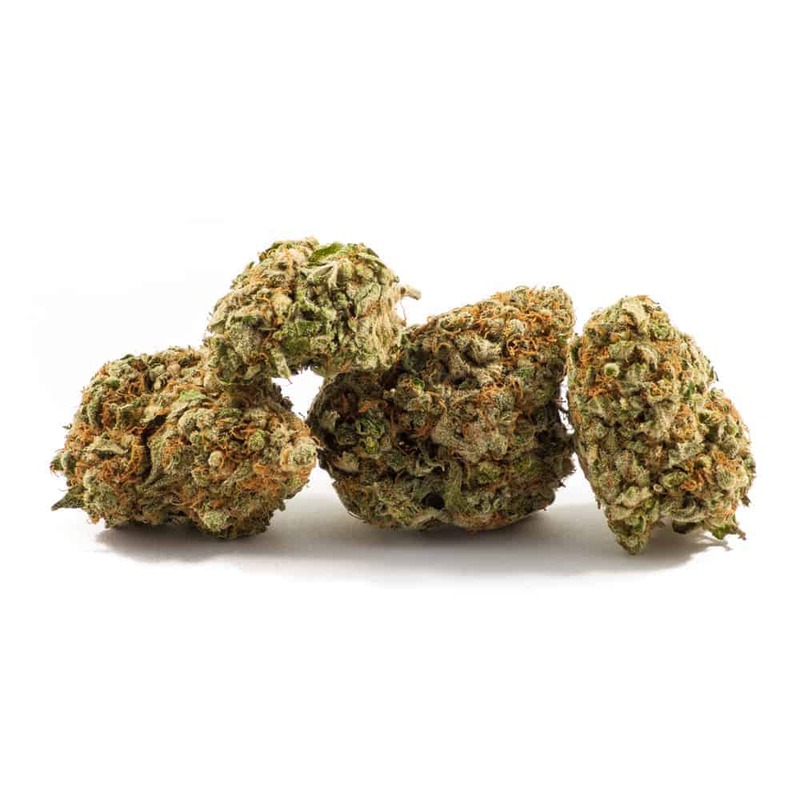 3 reviews for "Five Alive – Sativa"
Another great strain from Goldbuds. Delivers a nice smooth and long-lasting buzz that makes one feel relaxed but still awake enough to do things, like going out to run errands, or meeting up with other folks. Not the kind of strain that nails you to the sofa more like the kind that makes you creative and want to do things instead of just vegging out to music or shows, great for anytime use!! !